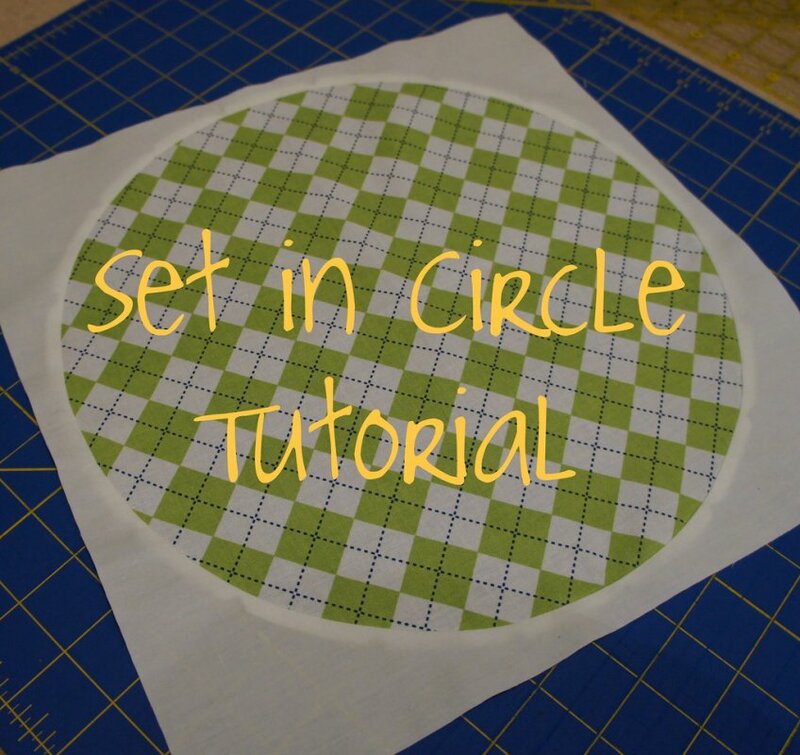 "This tutorial will teach you step by step the method I used to sew a circle into another fabric (vs applique on top). 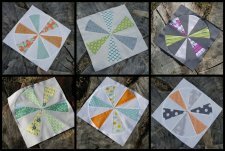 Each method of working with circles has its own place, but I personally have grown to love NOT using applique. I'm a convert to sewn in circles. Well, at least I'm not completely afraid of it. "I'm going to start by showing you a board that I made for use with all of the blocks that I make with pieced circles. Now you may find that you don't need to make one for yourself if you are only making one block. 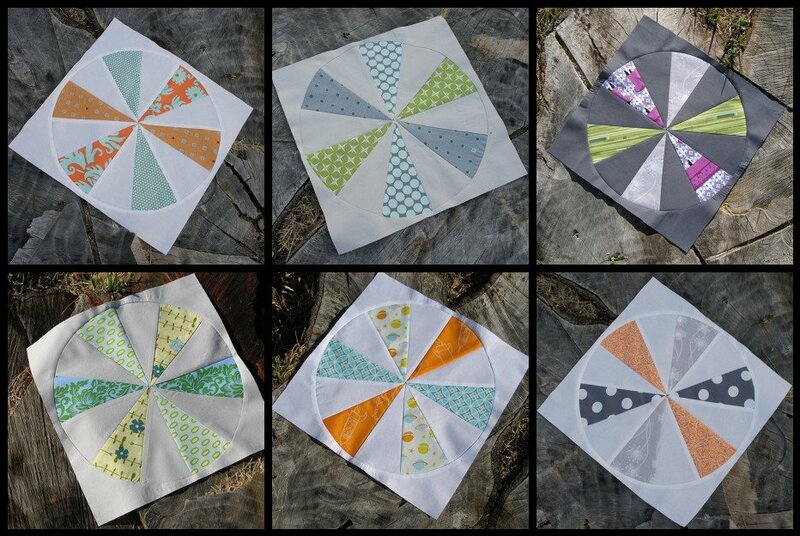 But if you are making more, perhaps enough for a whole quilt, this will ultimately be a time saver. And if you don't find it necessary to make one, I think that the concepts in it will still be helpful."